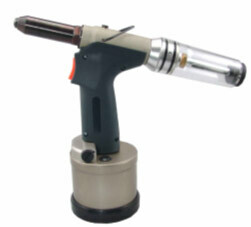 Air Hydraulic Riveter 5/32" - Alum./Steel Rivet Kit. . Comes with 3/32", 1/8" and 5/32" nose-pieces.